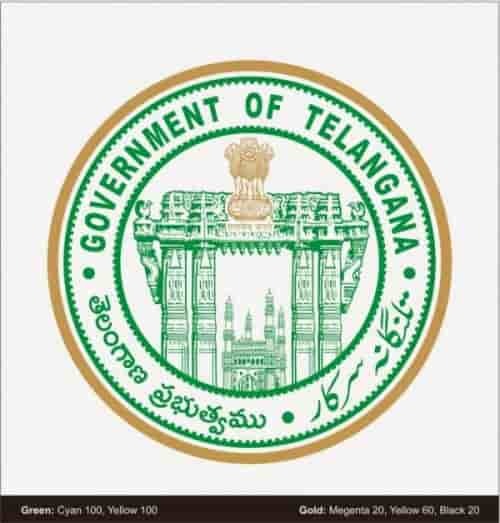 Telangana State Eamcet exam will be held on May 15. The authorities have been making elaborate arrangements for the conduct of Engineering, Agriculture and Medicine Common Entrance Test (EAMCET). Telangana State Council for Higher Education (TSCHE) Chairman Prof Papi Reddy and EAMCET Convener Prof NV Ramana on May 7th, held a meeting with higher officials to review the arrangements. 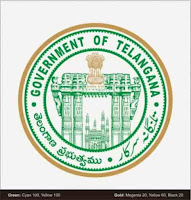 Speaking to the media later, Ramana Rao said that a total of 2,46,522 candidates have registered for the test of which 1,44,510 candidates applied for engineering and 102,012 for agriculture and medicine streams. He said 276 centres were being set up for engineering stream while 190 centres for medicine and agriculture streams. Hyderabad is being divided into eight zones to set up exam centres. Ramana Rao said that the candidates could download their hall tickets online from May 9 onwards. The test for engineering stream will be held in the morning session from 10 am to 1 pm while for Agriculture and Medicine, the test will be held from 2.30 pm to 5.30 pm. He said biometric system would be used for the first time to take attendance. He also informed that the results of EAMCET 2016 would be announced on May 27 while the classes would begin from July 1.